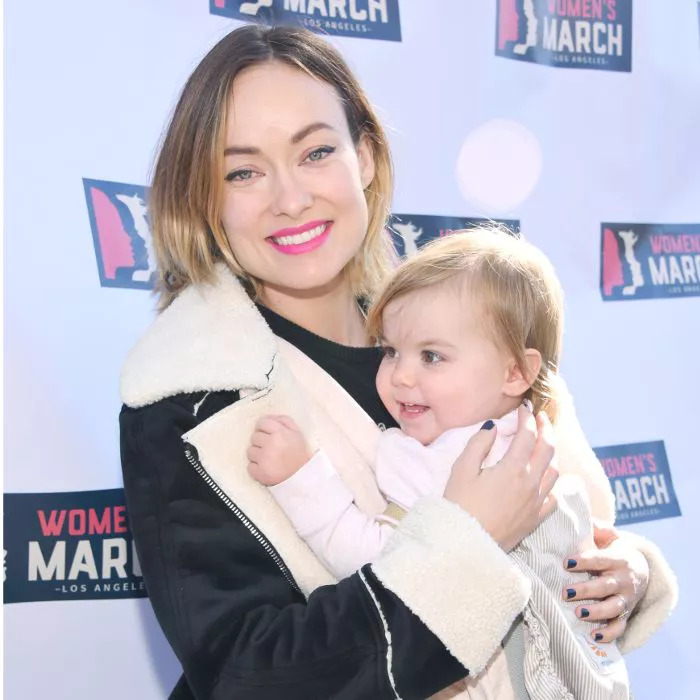 Olivia Wilde never considered herself a morning person until she started a family. "[I was] not before I had kids, but now I really enjoy it because I get to see them before work," she explains in the . Now, the mom of two makes the most of those early hours with her kids before heading to "the office"—an ever-changing place thanks to her roles as actor, producer, and chief brand activist for True Botanicals. Wilde's a.m. priority is her kids, Otis and Daisy, so her morning routine is streamlined and low-maintenance.